The Russian and Ukranian poet Anna Akhmatova (1889-1966) is one of the best-known 20th Century Russian/Soviet poets. She wrote about the writing life and often against Stalin and his rule. She was persecuted and censored during the Soviet era. Her work continues to influence the output of young Russian poets and novelists. I love her poems and it was quite a challenge choosing one to present today. Lot’s Wife is one of my favorites. The version below was translated from the Russian by Max Hayward and the American poet Stanley Kunitz. Enjoy! 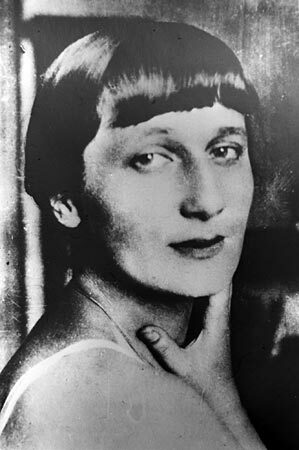 You can learn more about Anna Akhmatova and other poets at Poets.org. Have you read any poems by Anna Akhmatova? Please share your views on her work? Yet another poet I haven’t heard of, I am starting to sense a trend, what about you? You are really convincing me that I need to read more poetry! This poem is lovely, great choice. Ha ha! I’m just glad that you are enjoying my selections. 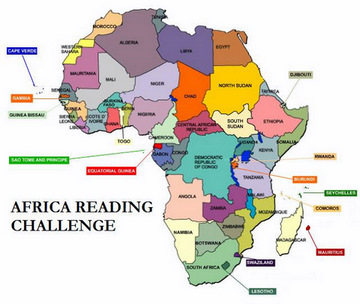 But then it’s a bit easy choosing great poems to celebrate in one month, given that there are many good poems and poets.